ESSA Planning Process is Complete. What’s Next? If you are a member of a state board of education, the next step is to “closely monitor the impacts of these policies and push for any needed course corrections to maximize improvement for all groups of students.” That’s what Ryan Smith, executive director of Education Trust-West, and Lillian Lowery, vice president of P-12 policy and practice at Ed Trust call for in a new article, “Students Can’t Wait: Promoting Equity and Improvement through ESSA,” published in the National Association of State Boards of Education journal. Smith and Lowery’s key message to board members: Beware of plans with accountability systems that mask rather than reveal inequities. In other words, many states are falling short of designing systems that hold them responsible for the performance and improvement of all groups of students. 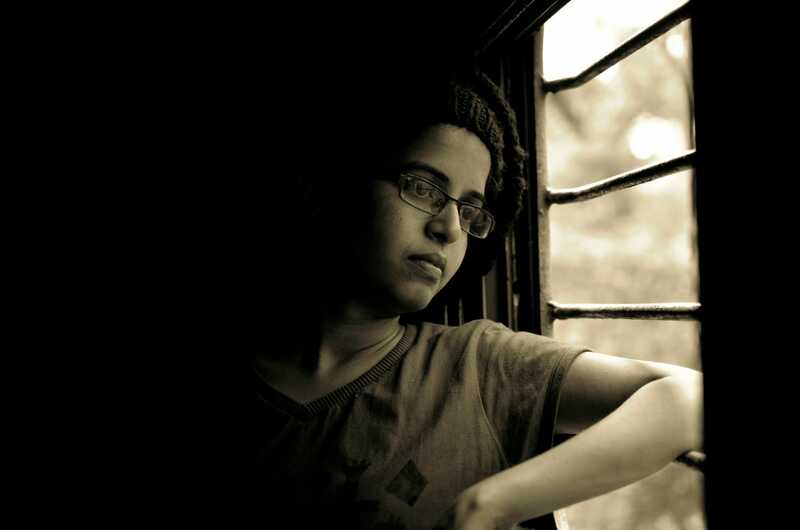 This means that students, especially those who have been historically underserved, could be shortchanged from reaching their full academic potential and having an enriching educational experience. 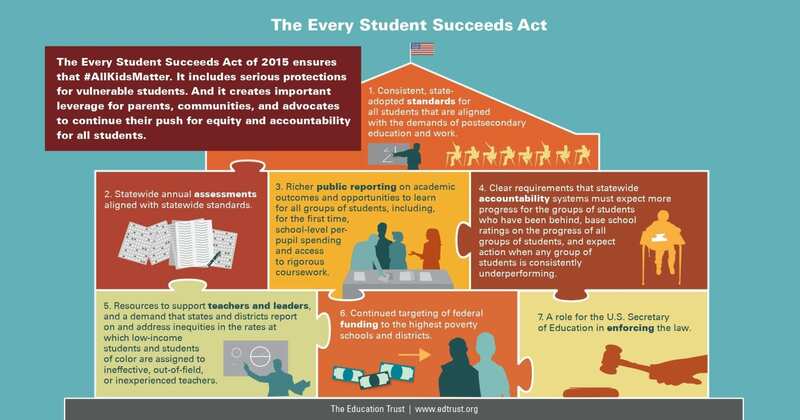 So what questions should board members ask about their ESSA plan to reveal if the state has an accountability system that masks inequities? Does the state keep student learning front and center? 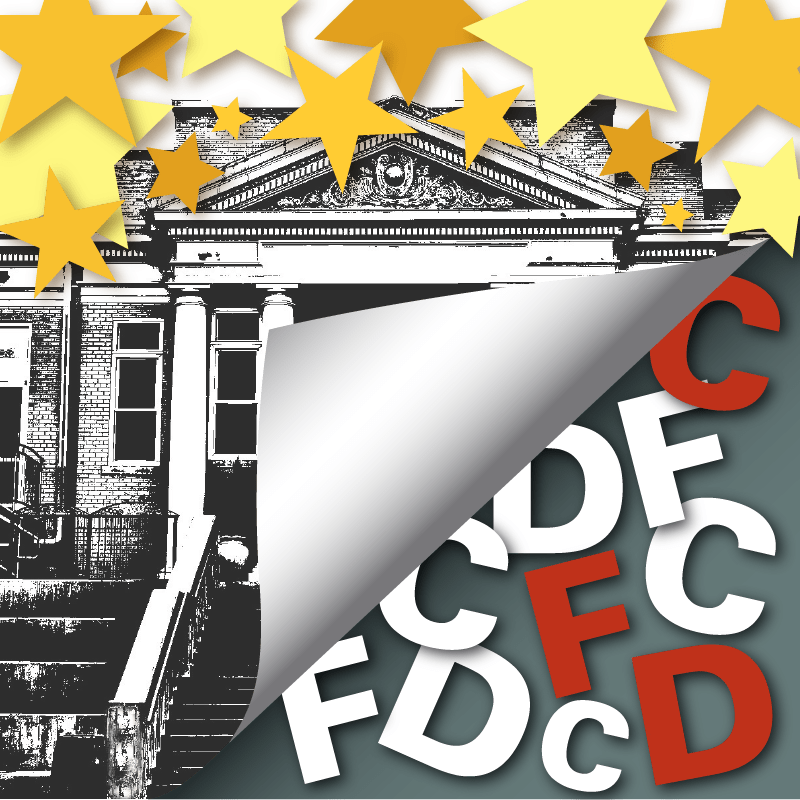 Do school ratings reflect how schools are doing for all groups of students? Is the state being honest about which schools need to take steps to improve? Smith and Lowery also provide detailed examples of exactly how states mask inequities and the actions state boards can take to address such issues. 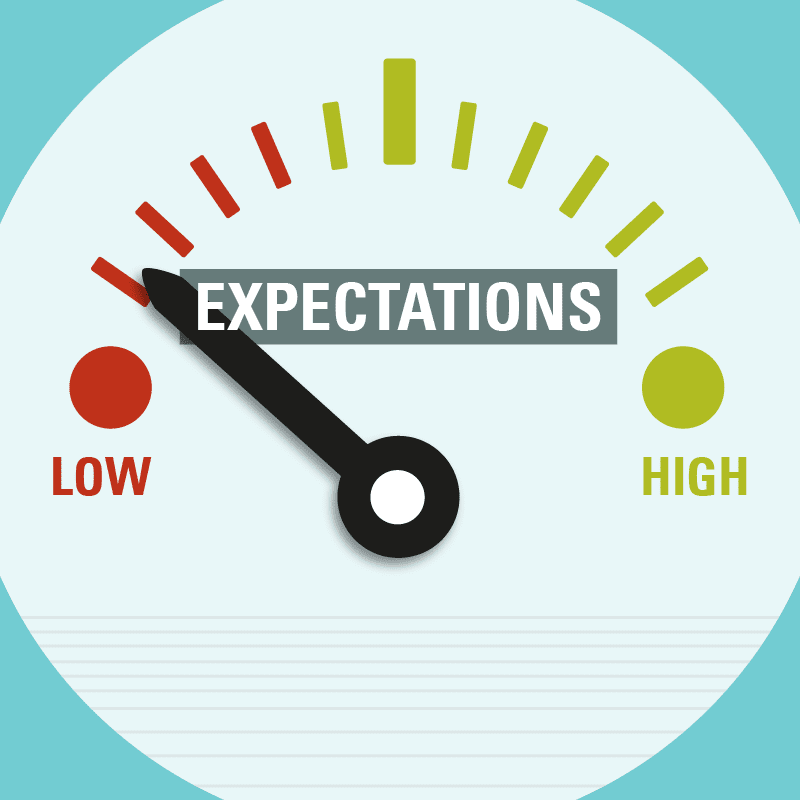 For example, if schools receive a high rating but have lower outcomes for some groups of students and continuously fail to see substantial improvement for those groups, state leaders should revisit the rating criteria. 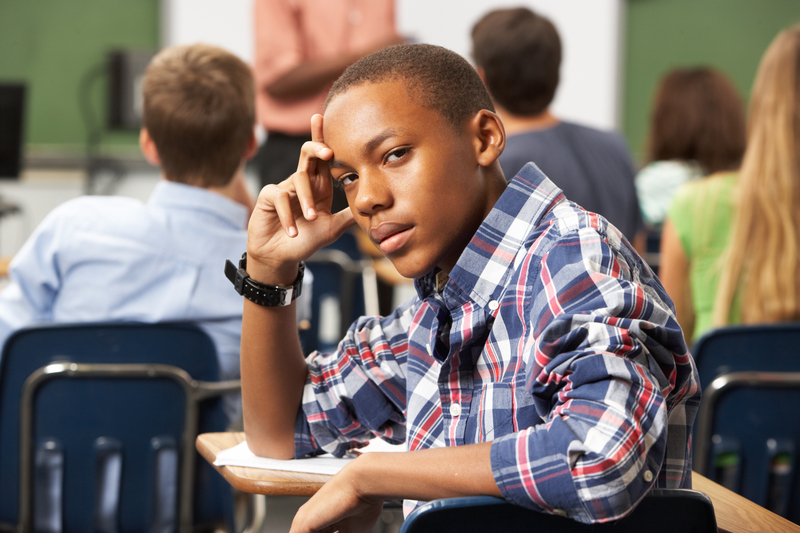 As states move toward ESSA implementation, we all must stay engaged in the process with a laser-sharp focus on equity and improvement. This is the only way to advance systems that lead to post-secondary success for all students regardless of race or economic background. 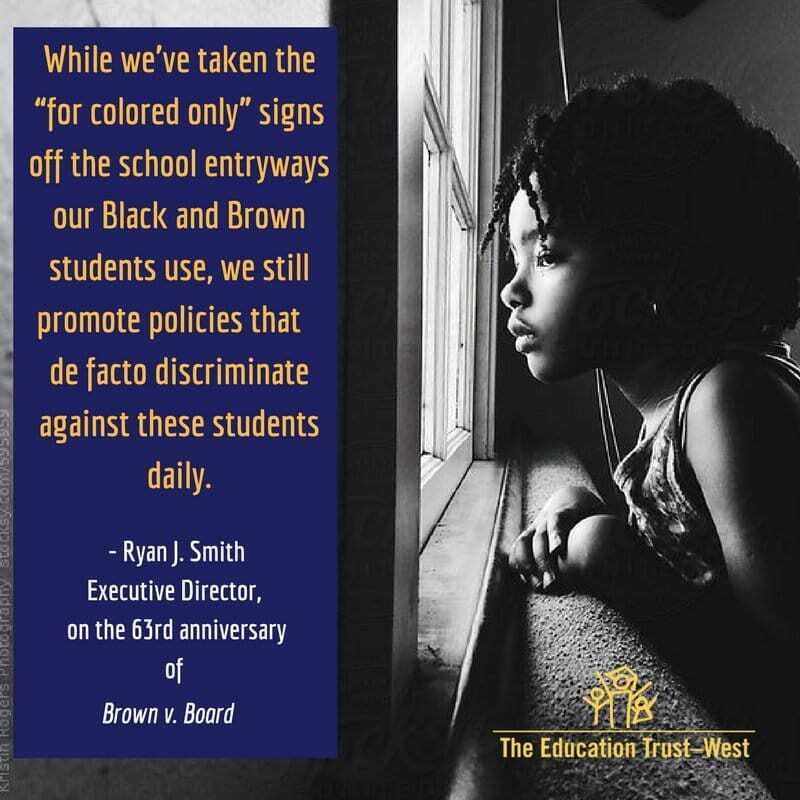 At The Education Trust, we plan to continue to raise awareness and support advocates, parents, families, community leaders, policymakers, and others in advancing equity and improvement in their states and communities. 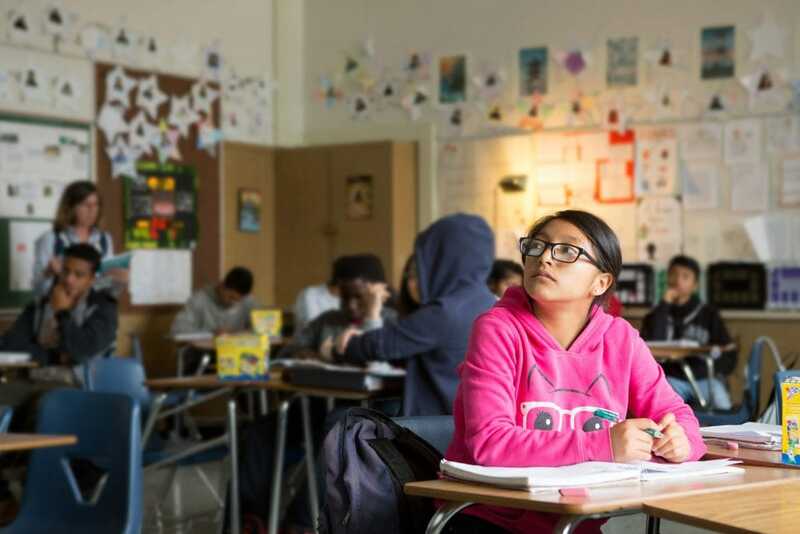 The fight to advance educational equity must continue. 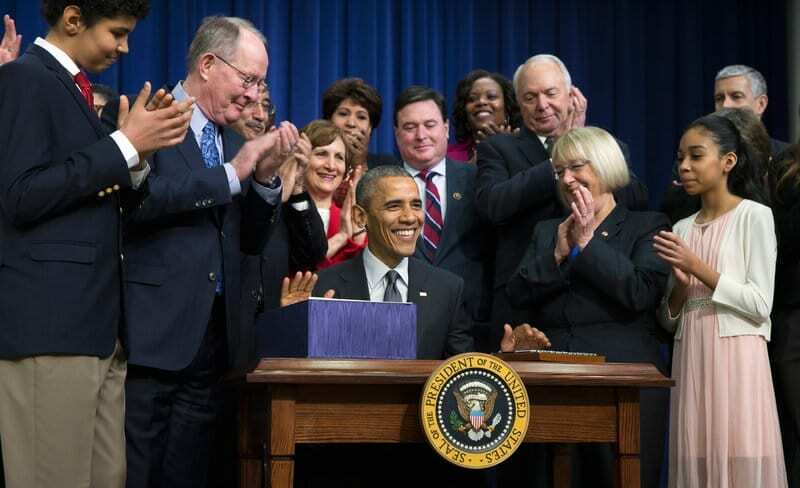 ESSA: Just a Big Present to Adult Interests? Think Again!